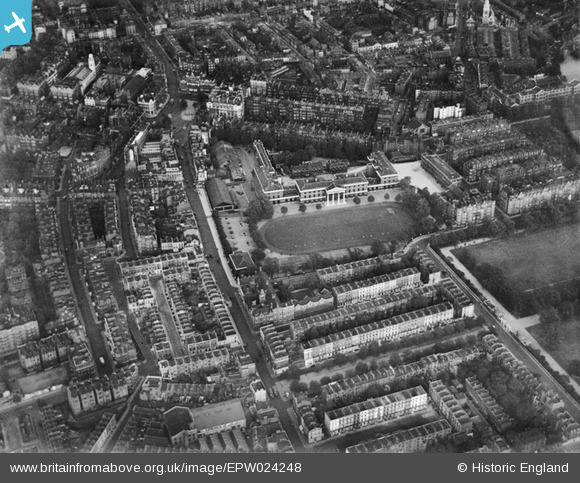 The Duke of York's Headquarters and one time Military Asylum for Soldiers Children (a school! )now the Saatchi Gallery and assorted condominiums and private schools. 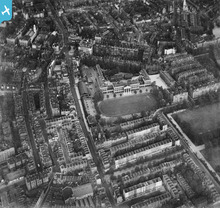 The Royal Hospital is the large grassed area (Burton Court) seen in the lower right quadrant.